Brian and I have been travelling this week. 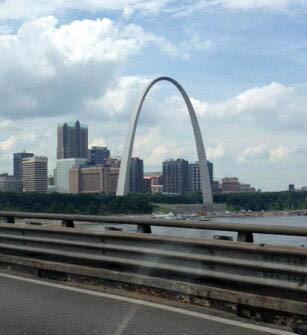 We started out in Illinois then crossed the Mississippi River at St. Louis into Missouri. 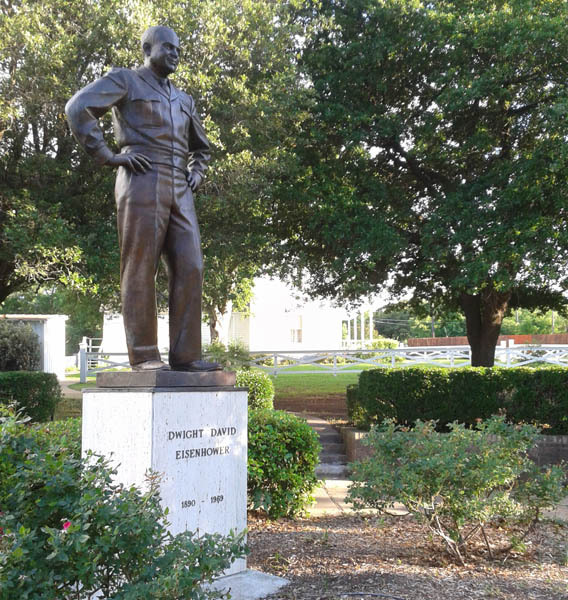 And finally we drove into Texas, (which I just discovered is the birthplace of President Eisenhower). It will take us the better part of three days, meandering through the Midwest, to get from Grayslake, IL to Austin, TX. 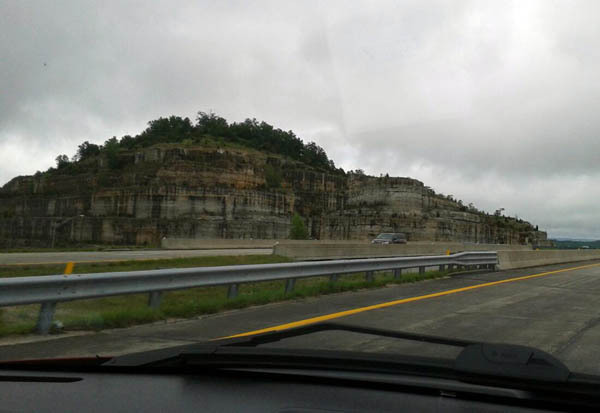 It is a two-and-a-half hour flight, but there are times when a road trip is the only way to go. The Christian life is like a road trip. When you accept Jesus as your Savior and Lord, the trip begins. You are on the road. You are saved, but that is not the end of the trip, it is the beginning. The adventure is on, and like our road trip, there will be stops and starts, sights that you’ve never seen before, traffic jams, detours, rain showers, brilliant sunrises and sunsets, and minute by minute choices. There will be travelers that are moving so slowly they are a hazard to those around them, and others who are moving at lightning speed! What is your plan to keep moving this summer? Do you have a plan? Or are you anticipating a “summer detour” in your spiritual adventure? If you are one who finds it difficult to stay on track during the summer, I hope this blog will be an encouragement to you. Will this be the summer that you travel in the spiritual fast lane? Or will you be the cause of the traffic jam? Have a great summer.We will be like the leaves in the fall. Barely in the fast lane. Waiting for your words of wisdom . Thanks, Bev. Keep moving forward this summer! Aw! I will miss you on Fridays but totally understand your reason! Safe travels and Godspeed. Call me sometime and let me know what’s going on? Love you and miss you so much. Thanks for your encouraging words of wisdom, Marcia. I sense the excitement in your heart as you look forward to God’s plans for you and Brian. The Christian life is a great adventure. and I’ll look forward to Tuesdays, hearing what God is doing in your life and teaching you! I love you and look forward to seeing you again! You sound like Willie Nelson, “On The Road Again” and you have turned into “The Yellow Rose Of Texas”!!! Seeing the picture of St. Louis reminded me that today a man jumped off a bridge there to a road below going through the windshield of a semi killing him and putting the driver in the hospital. Therefore this man’s trip on earth came to an end but my heart breaks as no one was there to encourage him through his difficulties and lead him to Jesus!!! Thanks for encouraging us Marcia and then we need to pass it on to others. Safe travels!! !